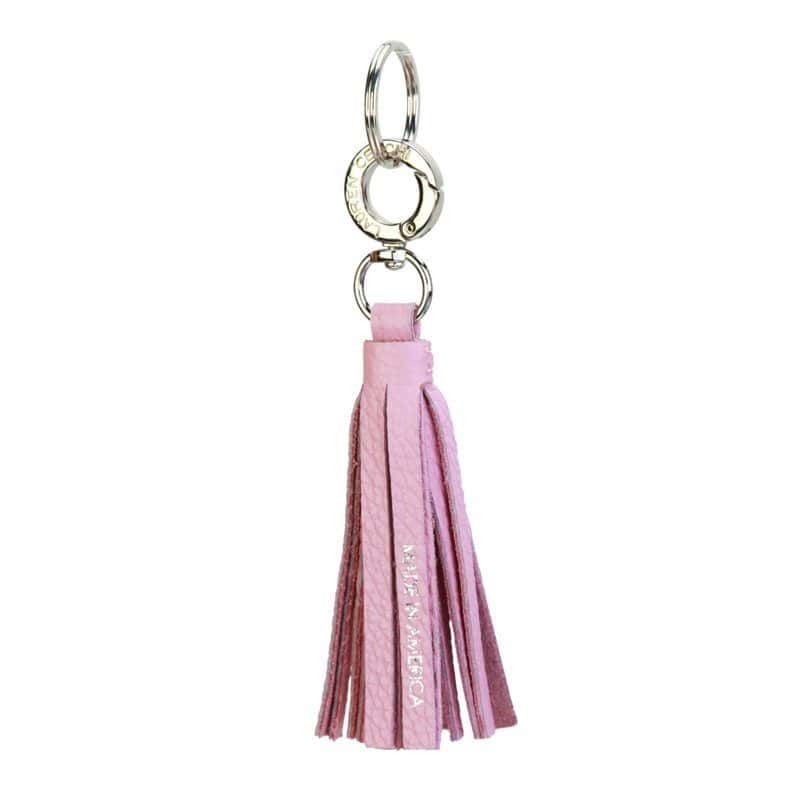 Add a little personality and intrigue to your already fabulous handbag wardrobe with the Hibiscus Pink Tassel keychain. 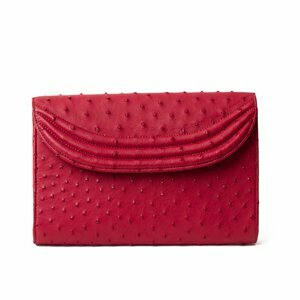 Remind yourself to stop and smell the flowers while you accessorize with luxurious style. 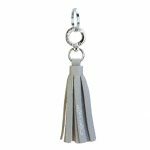 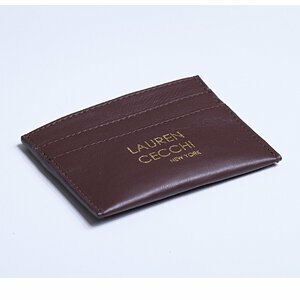 The 5-inch Italian leather tassel features a gold logo hook that holds your keys securely while you’re out on the town.